What promises to be a thrilling renewal of the world famous Royal Ascot meeting comes to a close on Saturday 23rd June. Six races will be run on the final day of action before the curtain drops with two of those being Group class. 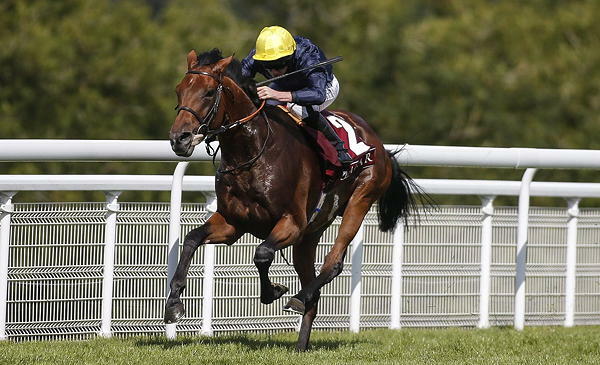 The Group Two Hardwicke Stakes is a 1m 3f contest open to four-year-olds and above with £225,000 in prize money on the line, £127,598 of that going to the champion. One man used to cashing those cheques is Sir Michael Stoute. Will he do it again? A talented field travels to the Berkshire course, but the multiple champion trainer has the best of them, according to traders. We’ll see many horse racing betting systems adopted on race week, from the tried and tested to the weird and wonderful Dutching, but an old favourite of shrewd backers is sticking with the trends, and in the Hardwicke Stakes there is a strong clue to be taken from recent years. 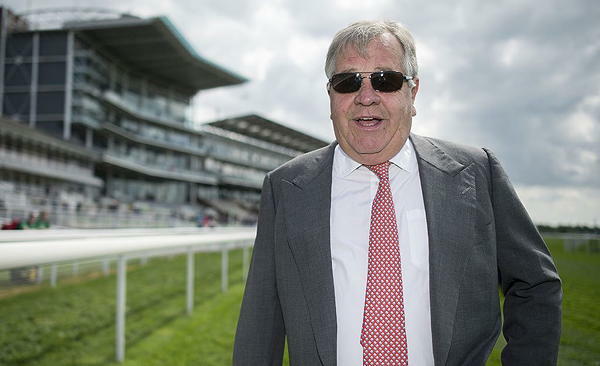 Sir Michael Stoute rates as the race’s most successful trainer despite its history stretching back to 1879. He has appeared in the winner’s enclosure no less than ten times over a period spanning three decades. The first of his winners was Dihistan, who did the business back in 1986 and that was followed by Rock Hopper (1991 & 1992), Maraahel (2006 & 2007), Harbinger (2010), Sea Moon (2012), Telescope (2014), Snow Sky (2015) and Dartmouth (2016). Stoute failed to take his tally to 11 last year with Aidan O’Brien’s Idaho coming home in front under the ride of Seamie Heffernan, Dartmouth’s hopes of joining the two-in-a-row club dashed by a fourth-place finish. It was a tough one for the team to take with the previous champion going off a 9/4 favourite but they have a runner this year who’s expected to put them back on top. That horse is Crystal Ocean who has been priced up as a favourite with all major bookmakers, with no more than Betfair’s 2/1 available in the ante-post markets. The four-year-old colt has won four of his first eight with the other four returning a top-three finish. 2018 has already proven to be a profitable year for followers of the bay – a product of Sea The Stars and Crystal Star – with two wins from as many starts. Ryan Moore rode him to success in the Gordon Richards Stakes, a Group Three over 1m 1f, with the same partnership then claiming the Al Rayyan Stakes at Newbury in May over the longer trip of 1m 4f. The form runners finished six lengths clear of runner-up Second Step that day, and his speed, strength and fitness suggested he had more to give. Will we see it at Royal Ascot in front of a sell-out audience? There’s not too many in the know rushing to opposing Crystal Ocean.